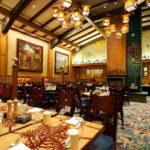 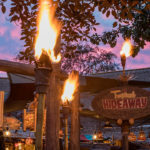 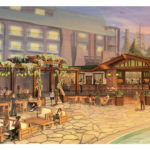 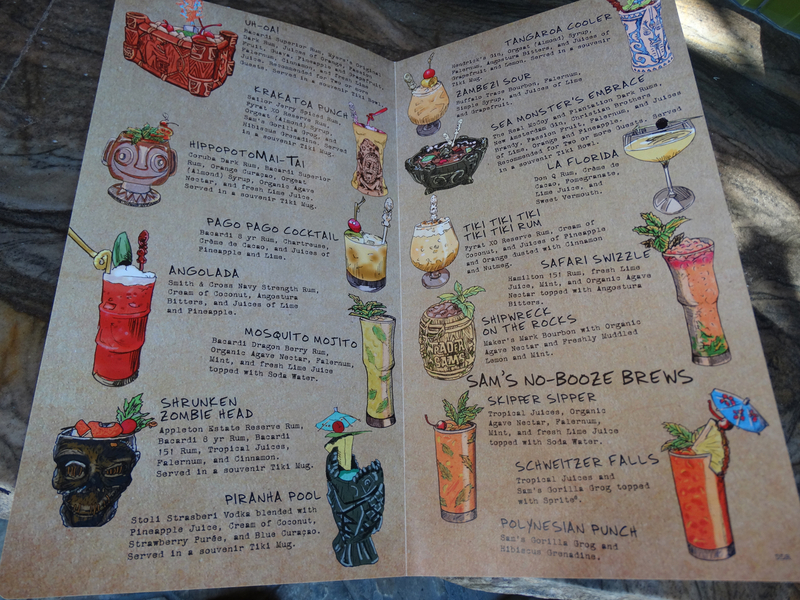 Described by Disneyland Resort as a “fast-casual” restaurant with “brightly colored rattan lounge chairs, tiki bar stools and a communal table,” this spot also offers Trader Sam’s signature tiki cocktails, made-to-order dishes, and Disneyland’s famously delectable Dole Whip pineapple-flavored frozen treat. 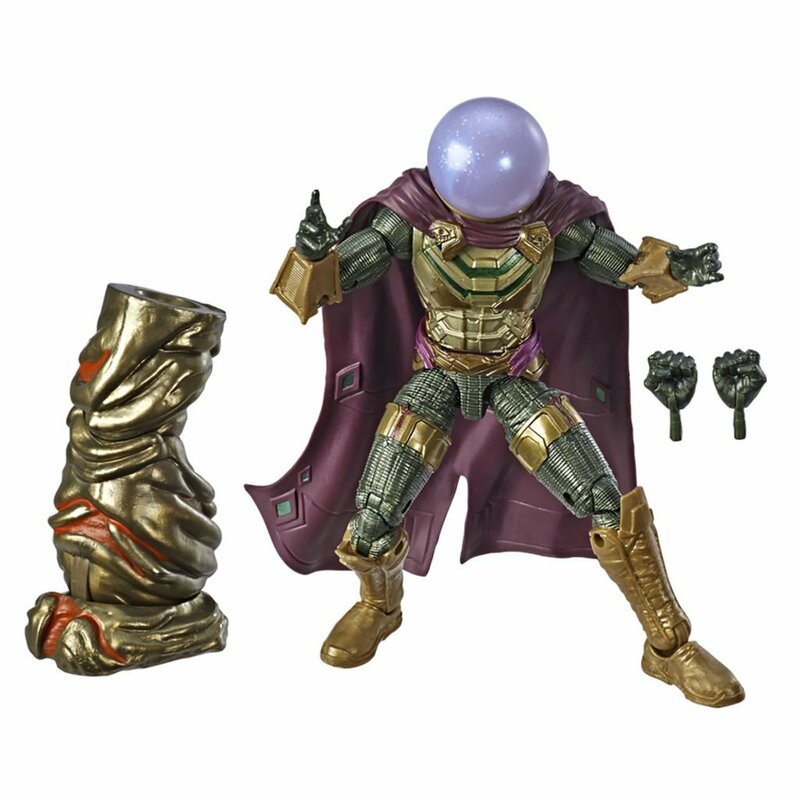 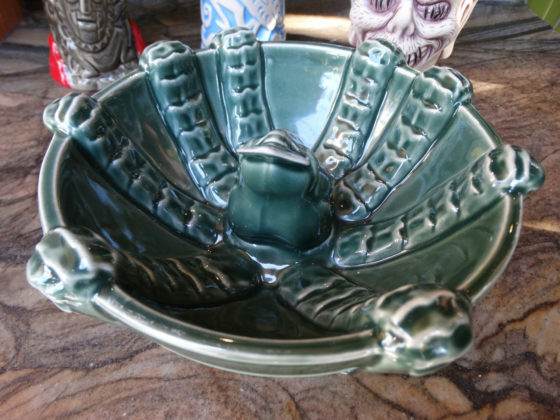 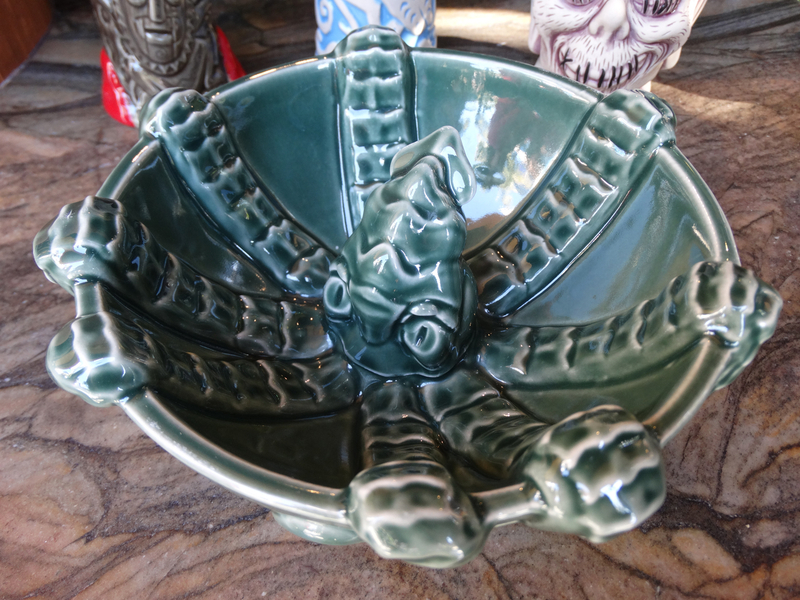 New drinks include the Sea Monster’s Embrace with a very cool collectible kraken-style bowl and the colorful Tangaroa Cooler, which mixes gin with tropical fruit juices. 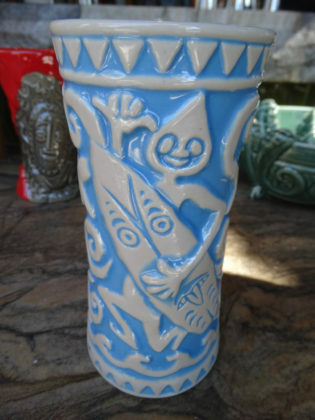 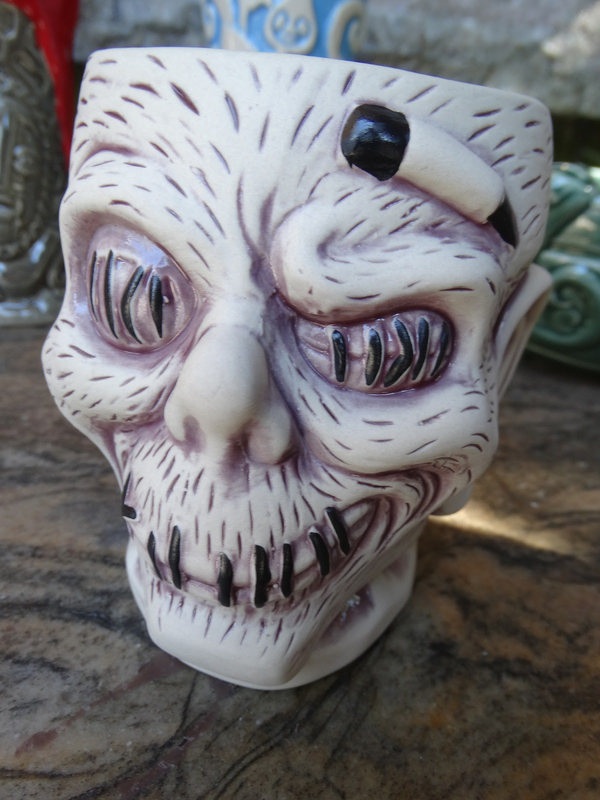 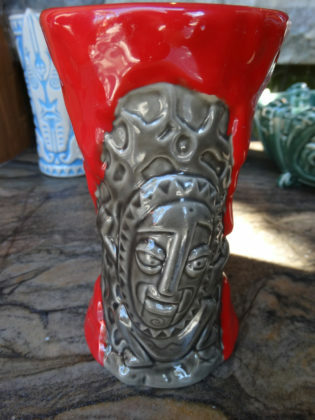 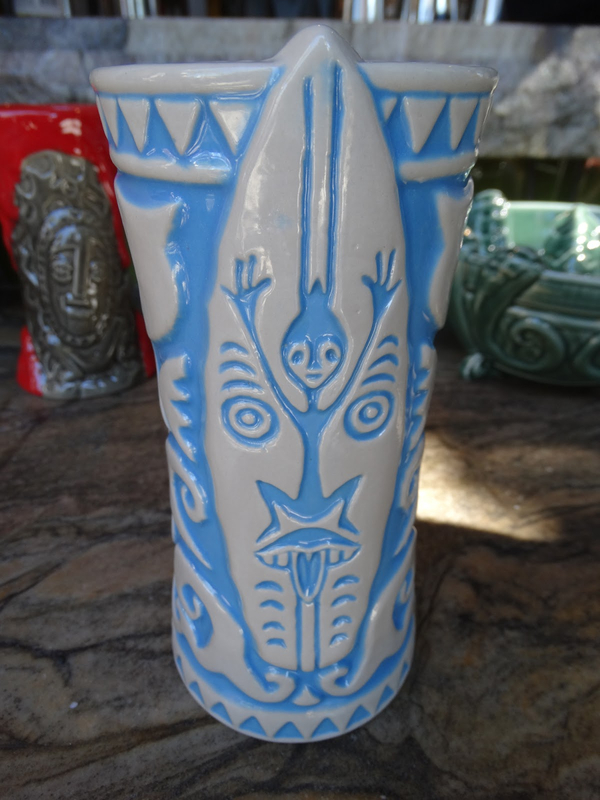 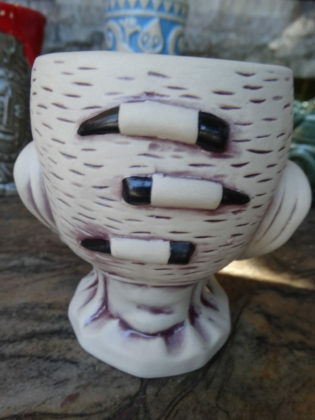 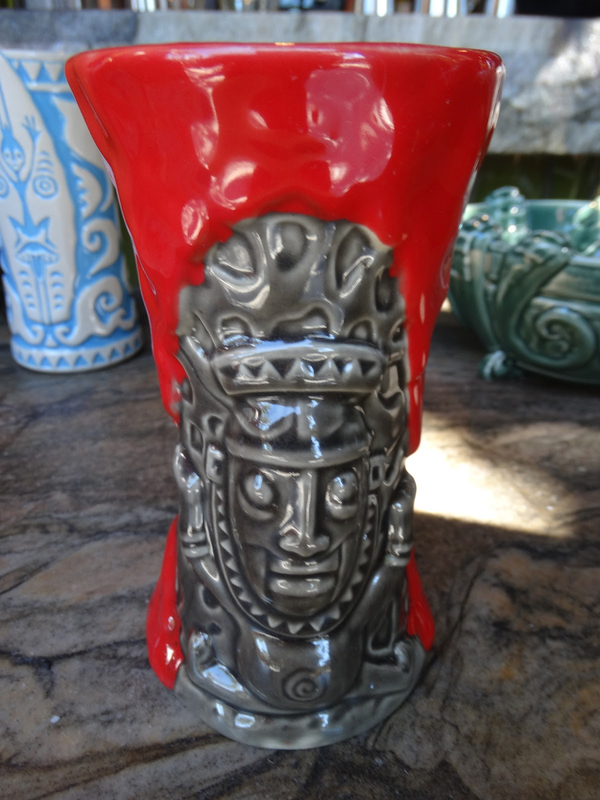 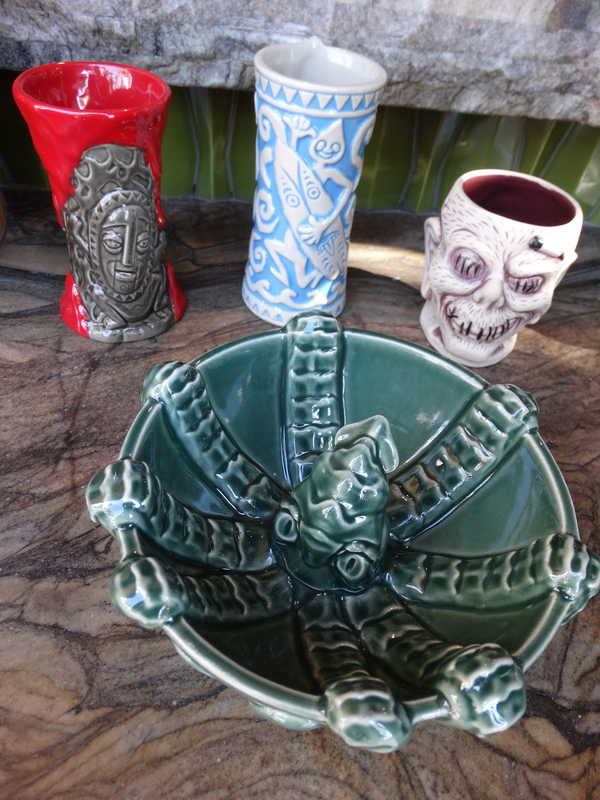 And don’t forget to pick up the new styles of mugs for the Shrunken Zombie Head and Krakatoa Punch. 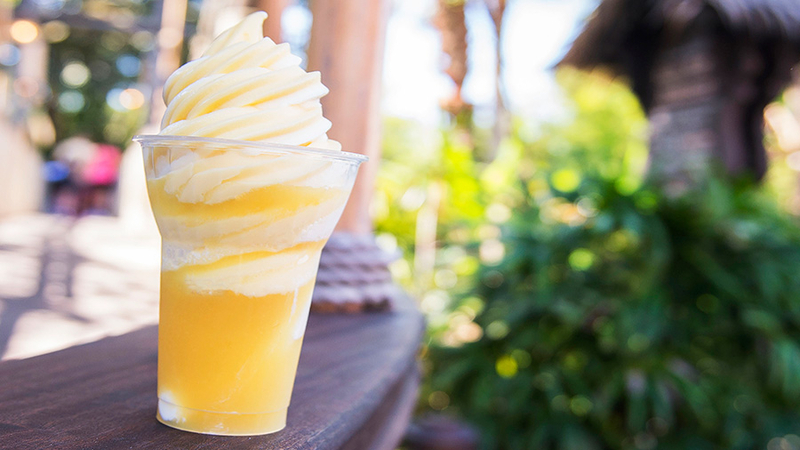 Also available inside the Tangaroa Terrace marketplace are grab-and-go pastries, snacks, specialty coffees, and of course a variety of Dole Whip offerings like soft-serve and floats. 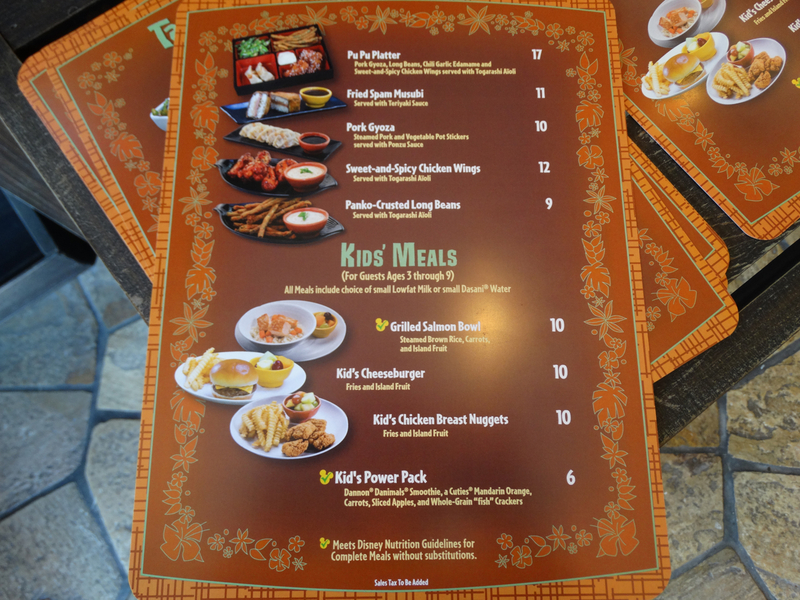 And as a special bonus, quick and easy mobile ordering is also available for guests who use the Disneyland Resort app. 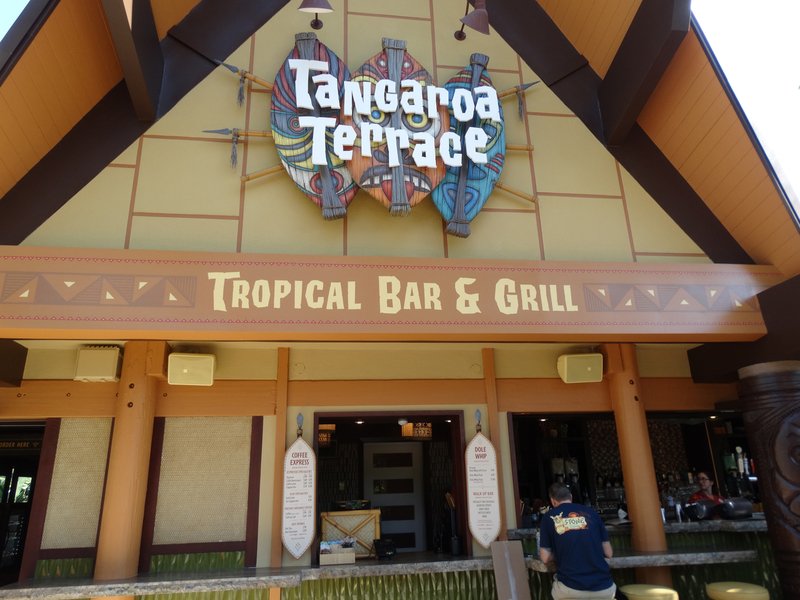 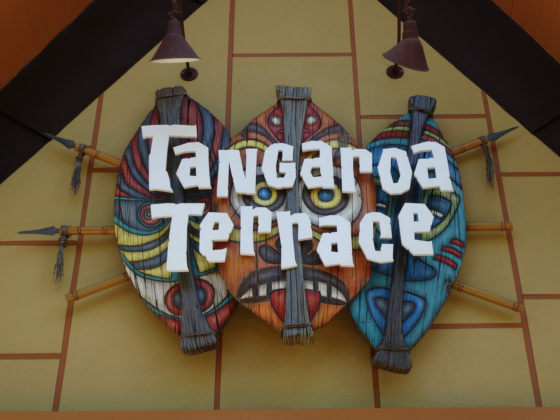 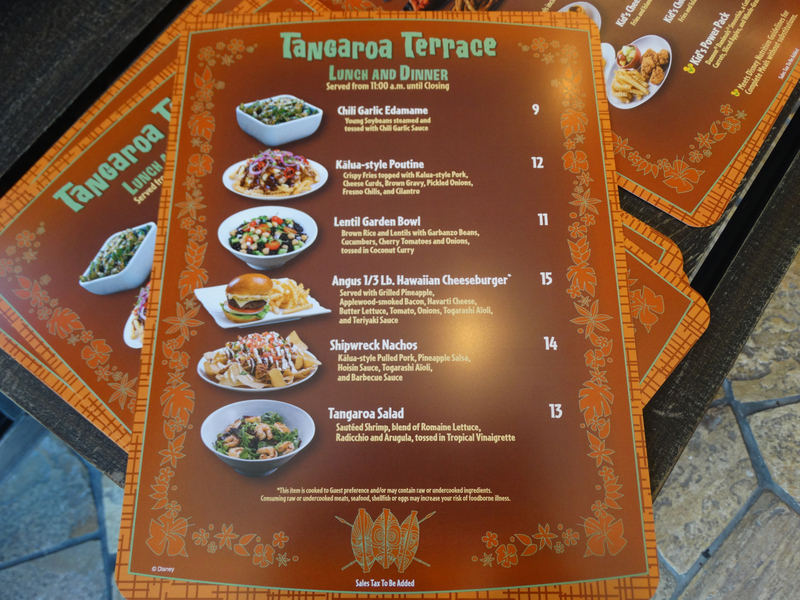 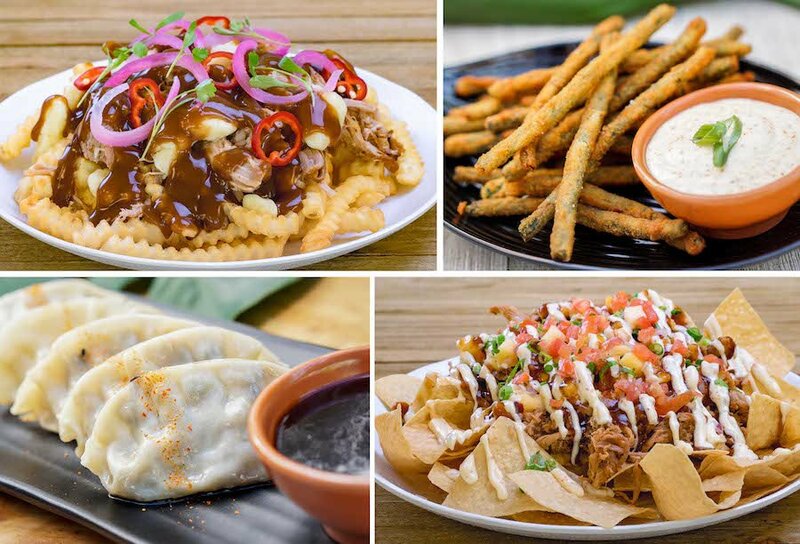 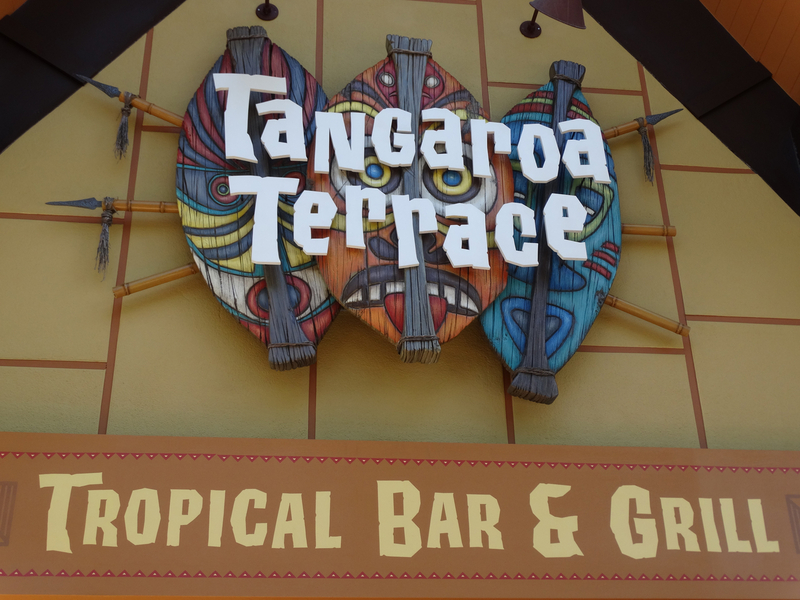 Tangaroa Terrace Tropical Bar & Grill is now open at Disneyland Resort in Anaheim, California. 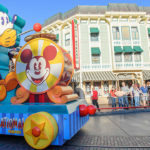 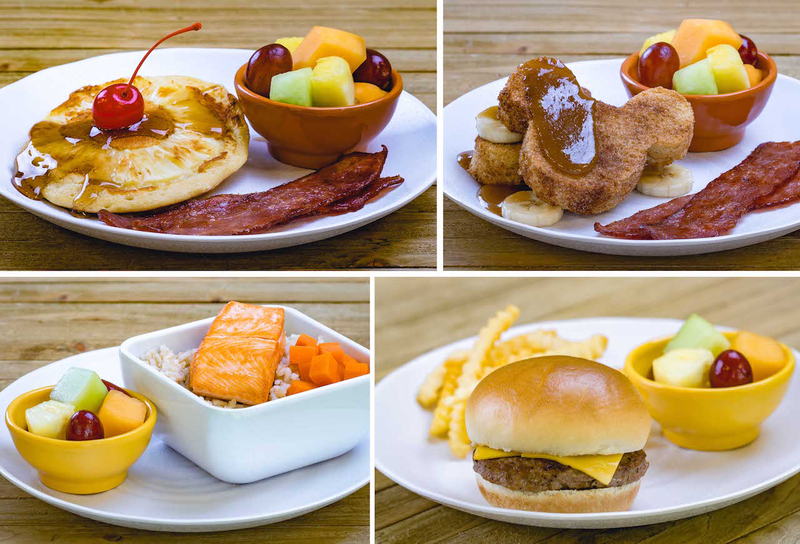 For more information or to view the full menu, be sure to visit Disneyland’s official website.